Printing Concepts offers numerous printing possibilities; from large to short runs, one color to six colors, foil stamping, embossing, scratch off foils and security inks. Our printing presses are up to the challenge of creating quality products fixed to your schedule. Since we offer both sheet-fed, offset press and digital press capabilities, we carry a wide array of products. We have been offset printing traditional products such as magazines, newsletters, annual reports, booklets, and posters for the last 40 years. Within the past 10 years, our printing services have included specialty items like tickets and passes, promotional products, direct mailings with variable data, aqueous/ UV coatings, and scratch-off and security inks. Because we have multiple presses which are equipped to complete various tasks, we are able to accomplish every project on time and to exact specifications. 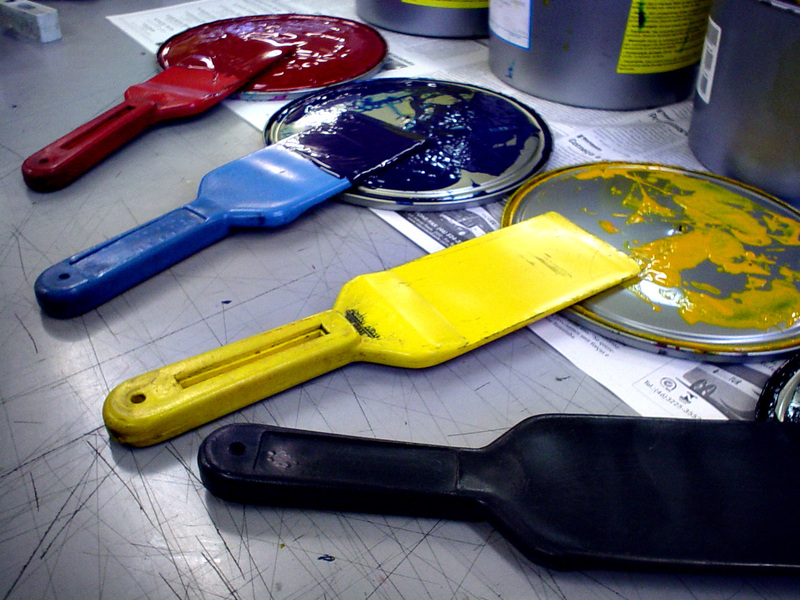 In addition to printing, we offer finishing services. 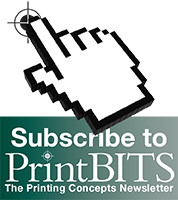 Long run, full service offset printing meets your needs for larger productions. Our four and six color Komori presses are equipped to handle any larger project. We use aluminum plates to separate the colors and elements of your design to achieve maximum color quality, perfect registration, and consistent density. Our press operators are highly trained and certified in running each press. In addition, our pre-press team works with the production team and press operators to ensure each project is completed to specification, eliminating the chance for error. 6- Color with Komori Inline Aqueous Coating, Komori Automatic Plate Changing System (APC), approx. 11-13K impressions per hour. 4- Color with Automated features to down production time while increasing efficiency, approx. 7-8K impressions per hour.